Meibomian Gland Dysfunction or MGD is the biggest cause of dry eye. 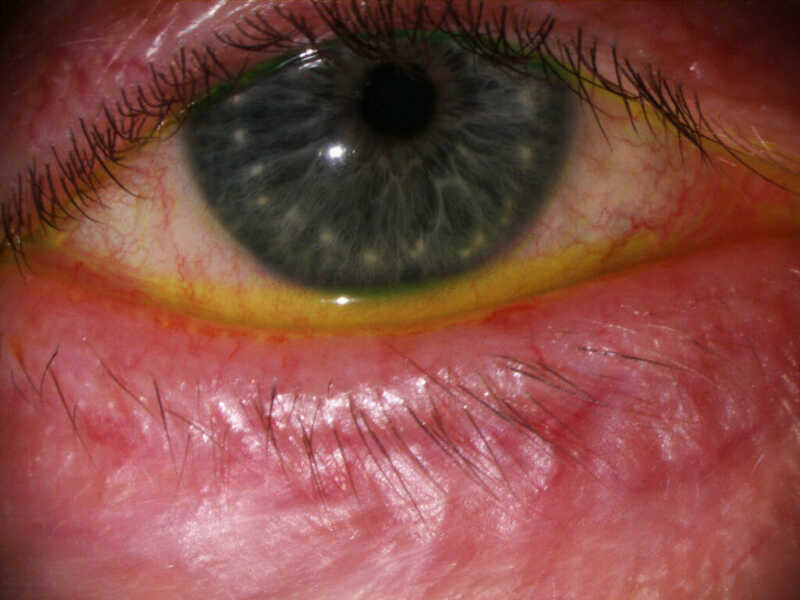 MGD causes a blockage to the Meibomian glands in the eyelids. There are around 25 glands in the lower lid and approximately 50 in the upper lid. As the eyes blink, the oils within the glands are expressed and form the outermost layer of the tear film. The main function of this oily layer is to reduce evaporation of the tears. When there is reduced oil in the tear film, there is an increase in evaporation of tears. 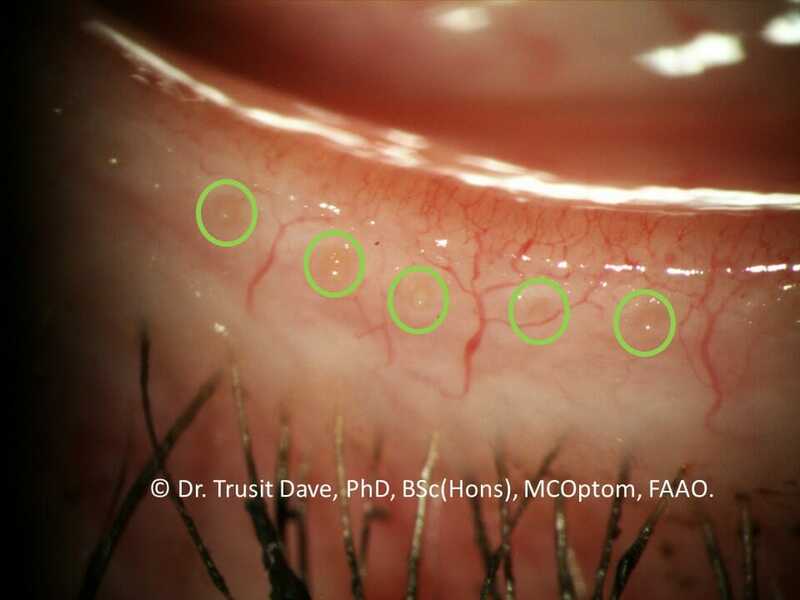 MGD also causes changes to eyelid thickness and irregularities at the eyelid margins. All these changes cause dry eye. 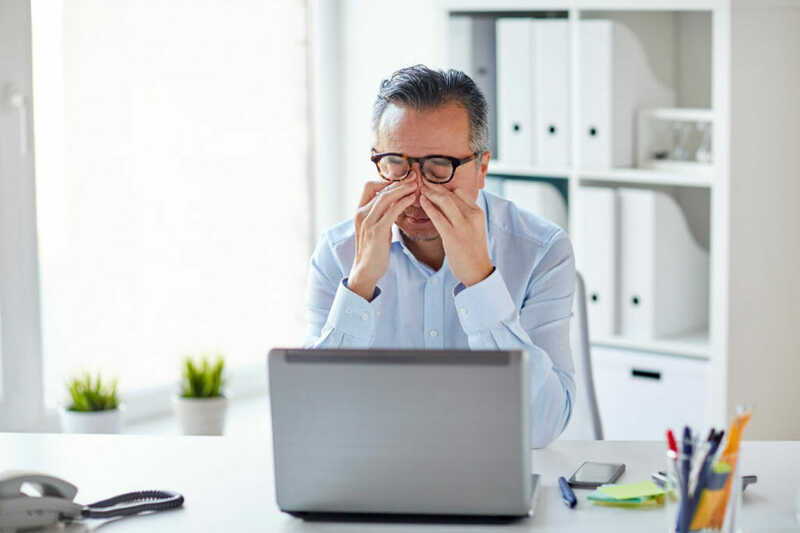 The above symptoms may be aggravated with tasks such as working on a PC, prolonged driving or working in air conditioned environments. The cause MGD is complex. MGD can occur as a result of seborrheic dermatitis, atopic dermatitis, and acne rosacea. A common dust mite called Demodex has also been implicated in MGD. Obstruction to the meibomian gland is the most common form of MGD. It’s thought that inflammation is the main reason why the gland becomes closed. This obstruction prevents the oil from leaving the meibomian gland, resulting in increased evaporation of the tears. If you’re fed-up with warm compresses, IPL treatment is an effective way to treat MGD.